The most boo-tiful time of the year is fast approaching! Halloween is the beginning of the Q4 shopping season every year for retailers and online sellers. This year’s Halloween shoppers are predicted to spend $9 billion on everything from decorations to costumes, according to the National Retail Federation. 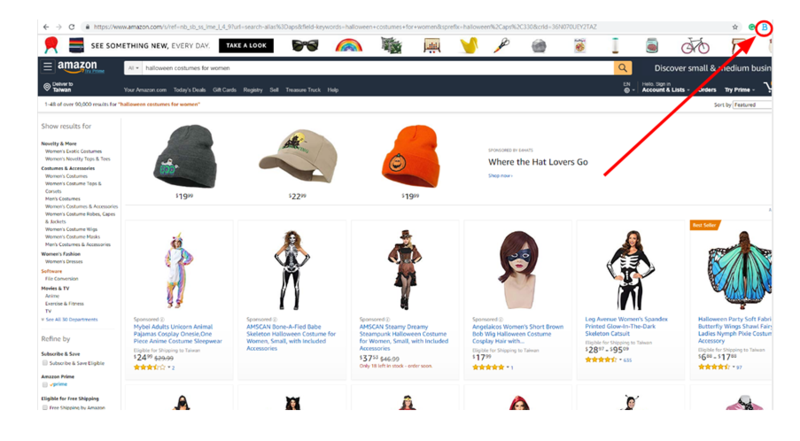 As an online seller, whether you’re planning on selling Halloween products or not, this commercialized holiday can be one of your greatest opportunities to increase sales. 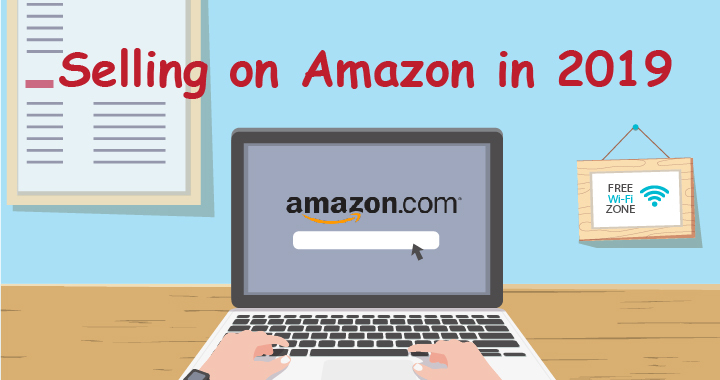 We’re here to help you to identify potential hot products to kick off this holiday season. 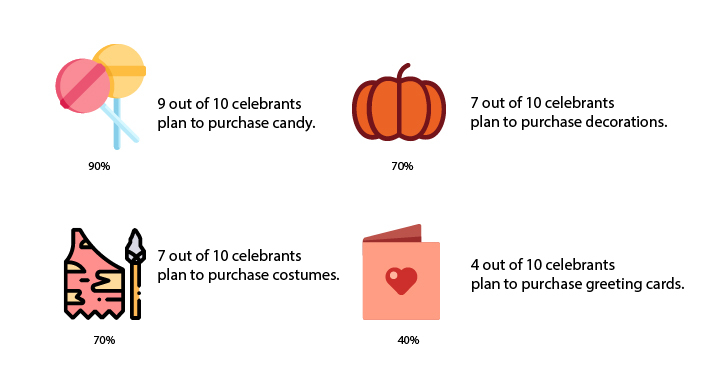 Basically, almost all shoppers will buy candy for trick or treating. 70% of shoppers will buy costumes for themselves, their kids, or even for their pets. 70% will spend on Halloween decorations and 40% will buy greetings cards. How much do Shoppers spend? Halloween shoppers are expected to spend an average of $87 on Halloween fun. 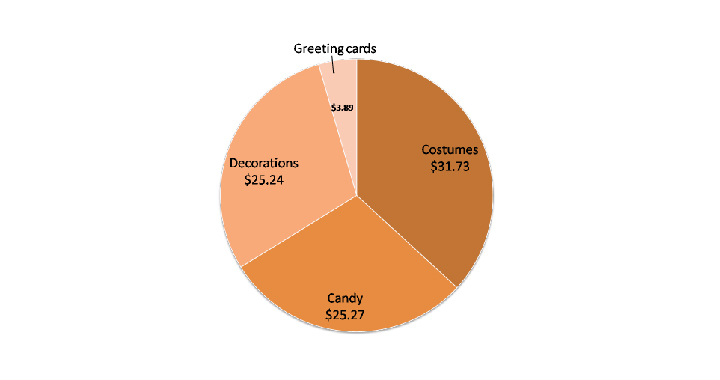 Halloween costumes account for most of the spooky spending, which averages around $32 per person. However, shoppers will also spend around $25 each for Halloween candies and decorations. You may now wonder how to choose from thousands of items to find the most promising product that will perform well during this holiday season. 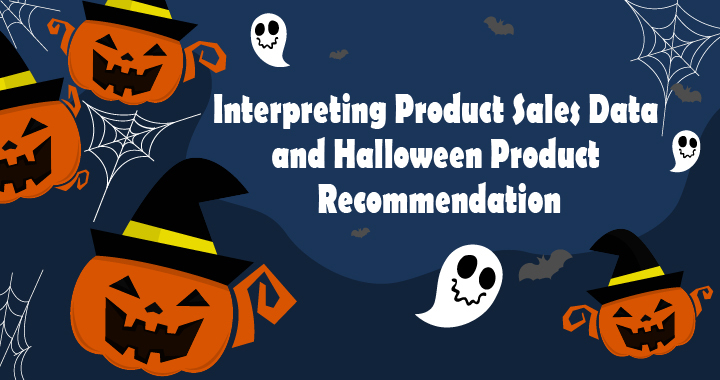 Luckily, BQool’s Halloween product research guide will help you to increase your chances of success by finding the right product before the start of the sales season. The first step is to generate an idea for the product. 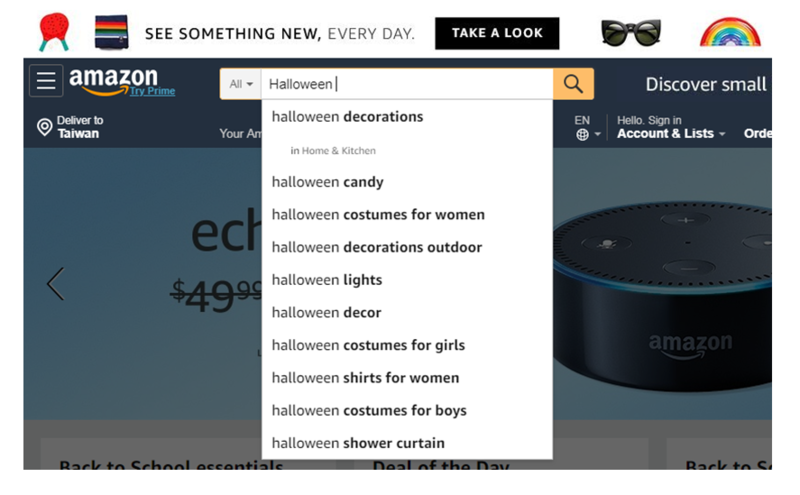 You can search for product ideas by entering the keyword “Halloween” into the Amazon search bar, which will automatically produce a drop-down list of popular search terms related to the initial keyword that you have inputted. You can also narrow down your search results by specifying the item that you wish to do your research on. Secondly, you will need to evaluate your product idea and see if there is a demand for it. 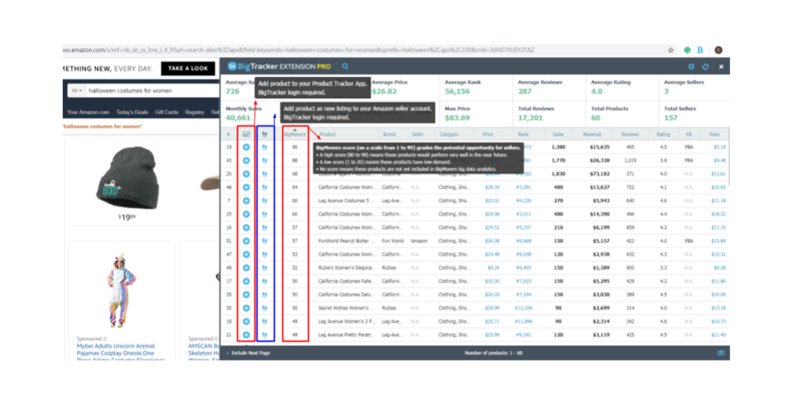 You can quickly identify potential hot selling products in just a click of a button with the BigTracker Chrome Extension to get accurate product insight and sales estimates of products that are currently listed on Amazon. Double click on ‘BigMovers’ to sort the value into descending order. 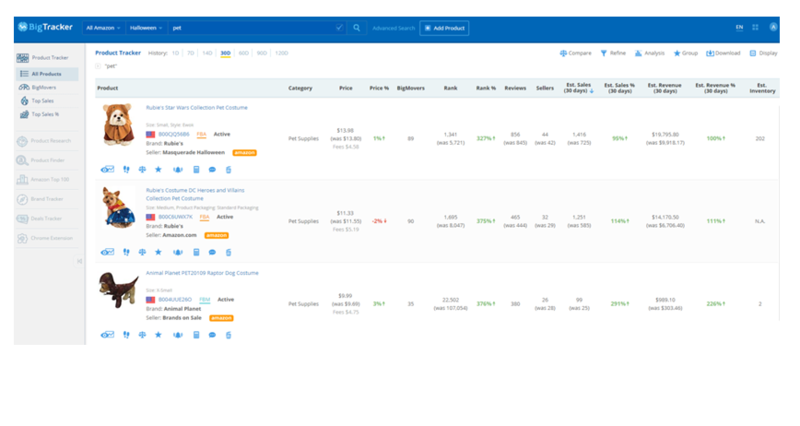 The BigMovers score grades the potential success of a product by utilizing its own unique big data analysis. A high score (80 to 99) indicates that the products could perform very well in the near future. A low score (1 to 20) suggests that these products have a relatively low demand, and no score means that the products are not yet included in the data analytics. Furthermore, you can directly create a listing for a top trending product by clicking on the “Attach Listing” icon. This feature is to streamline administrative work when adding listing information to Seller Central. Additionally, it will help you to identify restricted brands and categories that you are not allowed to sell. Add the items that you’re interested in selling to your BigTracker app to start your Halloween product scouting. You can get additional information on sales estimations, price history and the estimated inventory of the products that you’re interested in to help you to make savvy decisions when choosing the right products to invest in and sell during this holiday season. Discover your Perfect Products Now! Now that you have a better understanding of how to conduct fast and easy product research using BigTracker. Stay tuned to the BQool blog as we share more product research tips in our next post. We will also list several Halloween related products that may be worth paying attention to in preparation for the upcoming Halloween season.